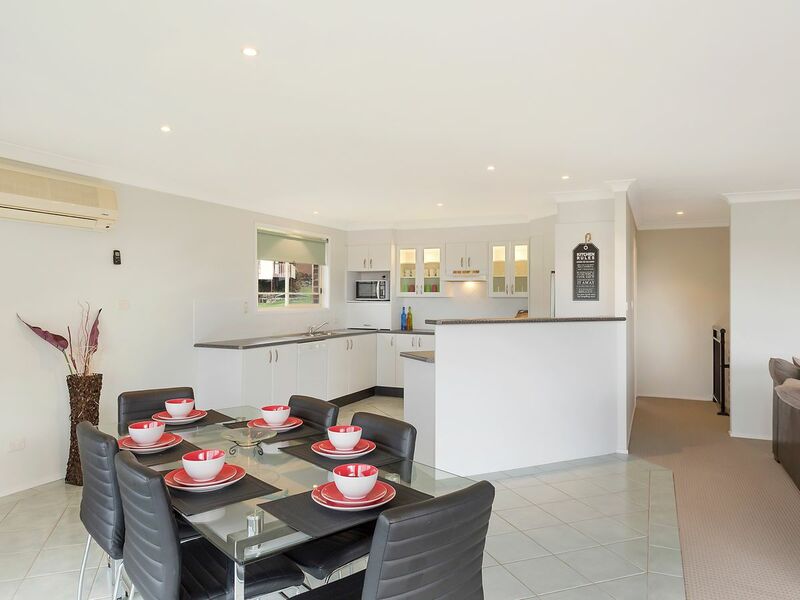 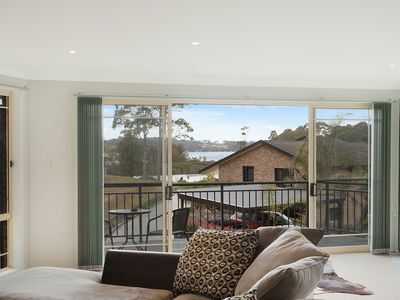 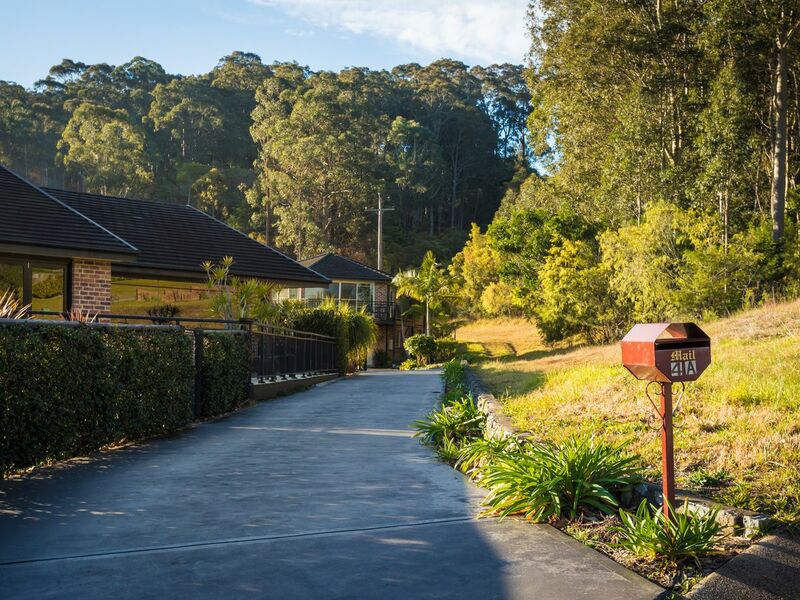 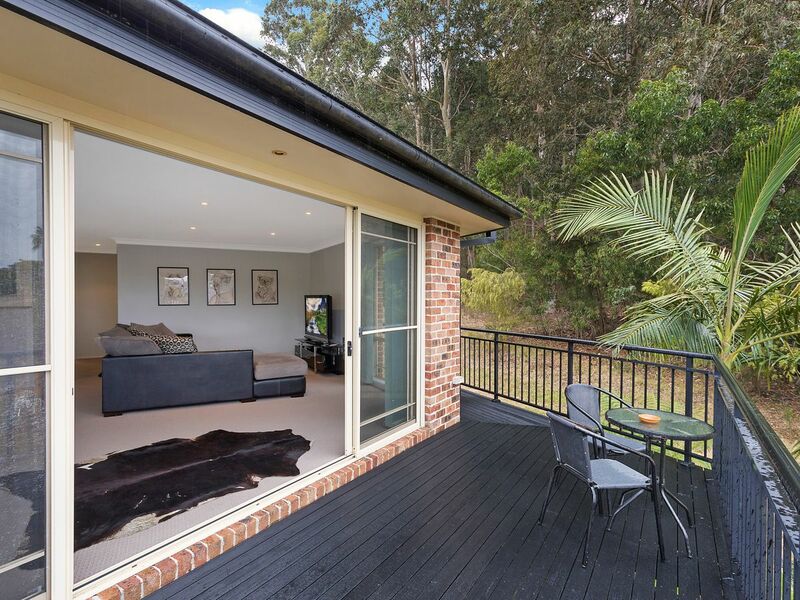 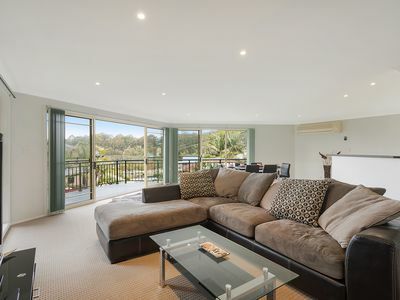 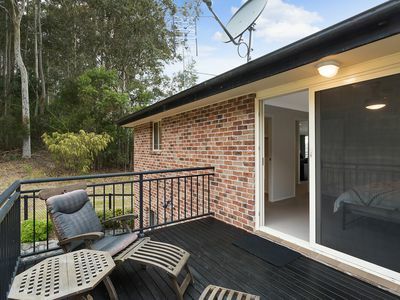 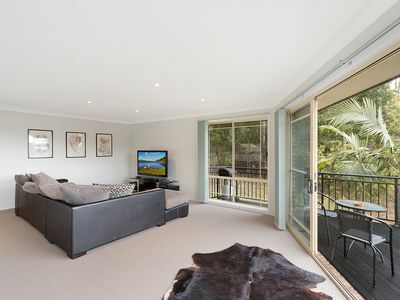 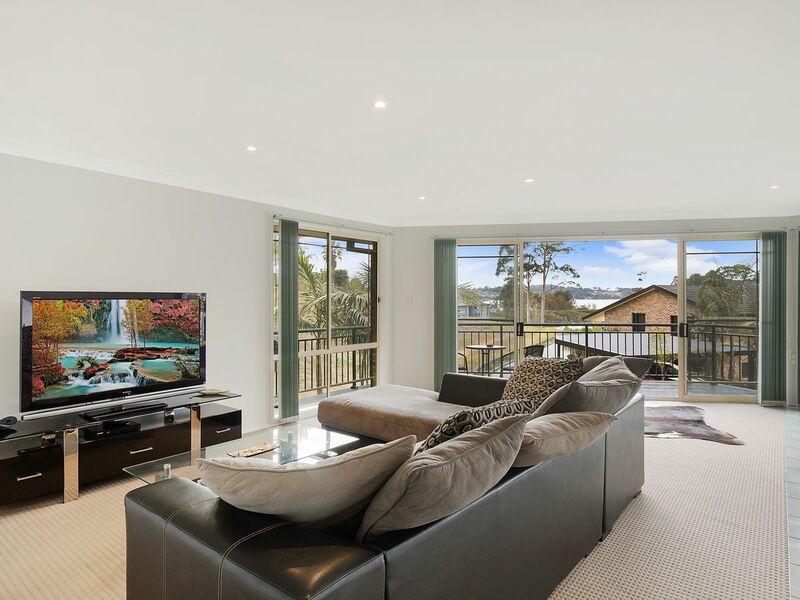 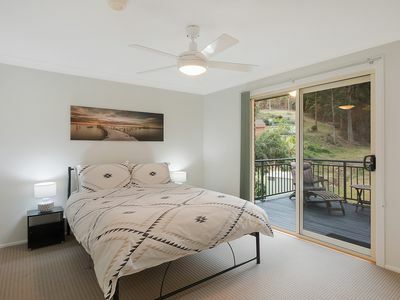 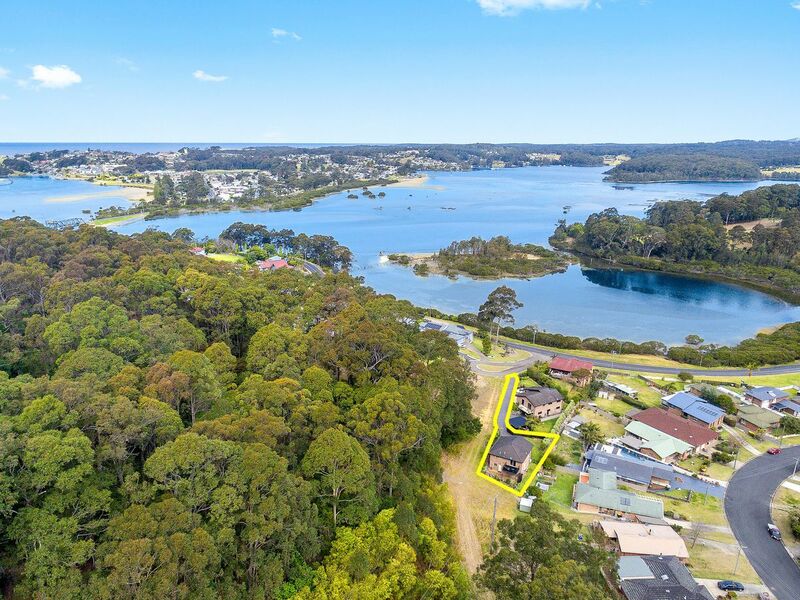 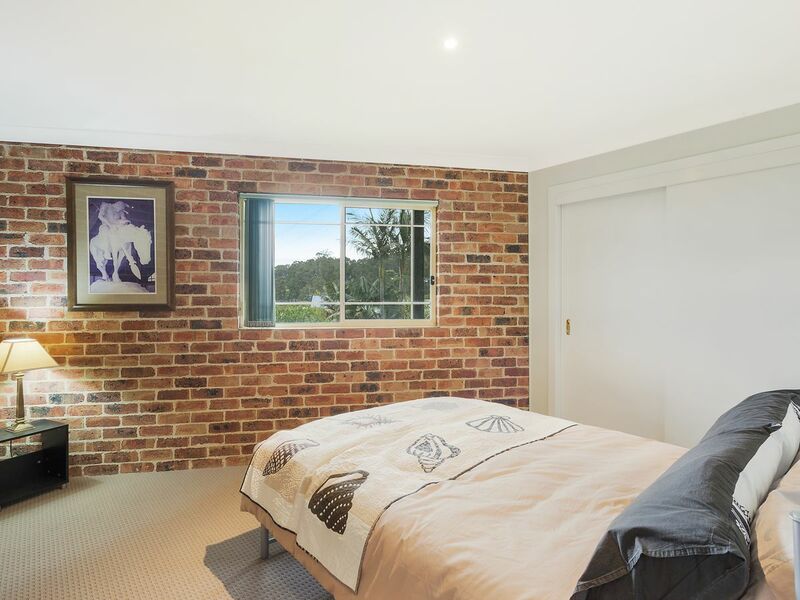 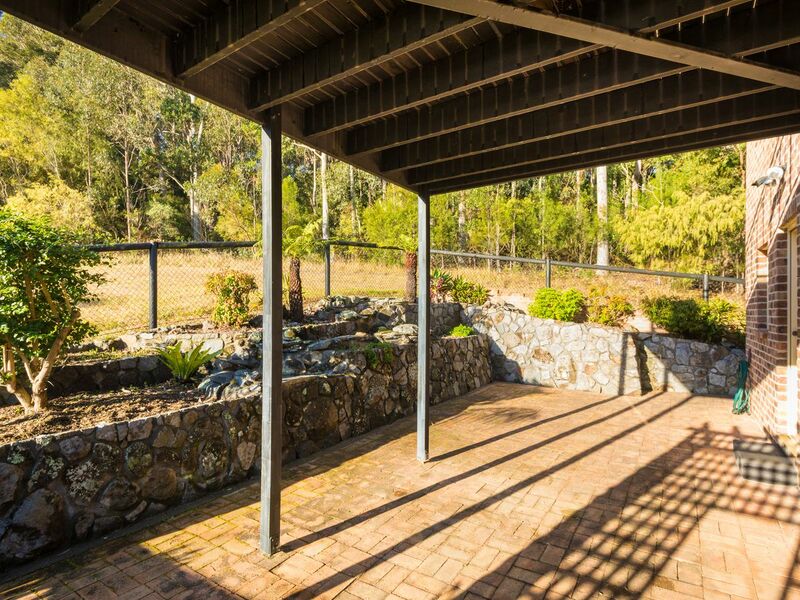 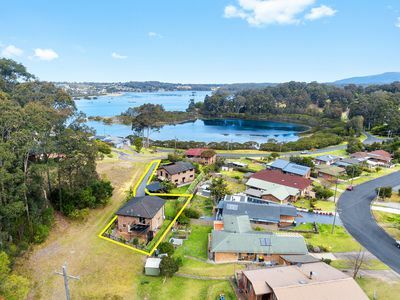 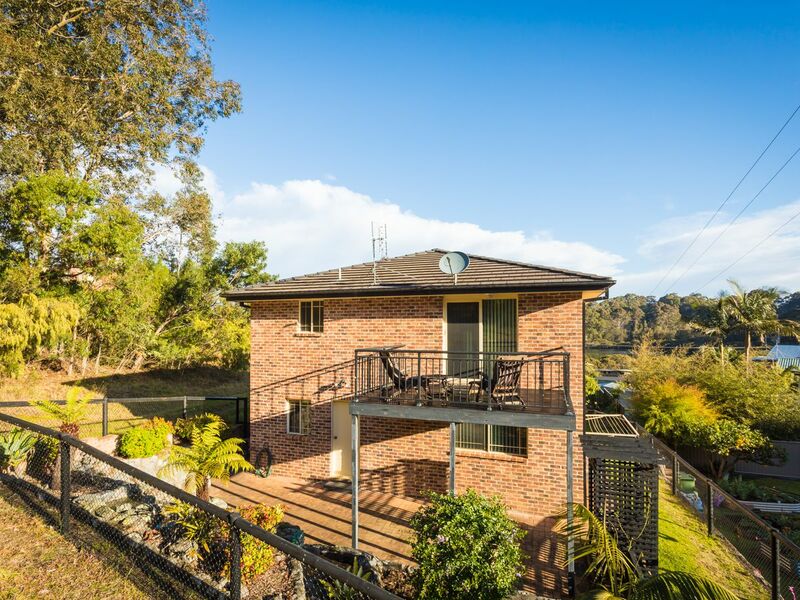 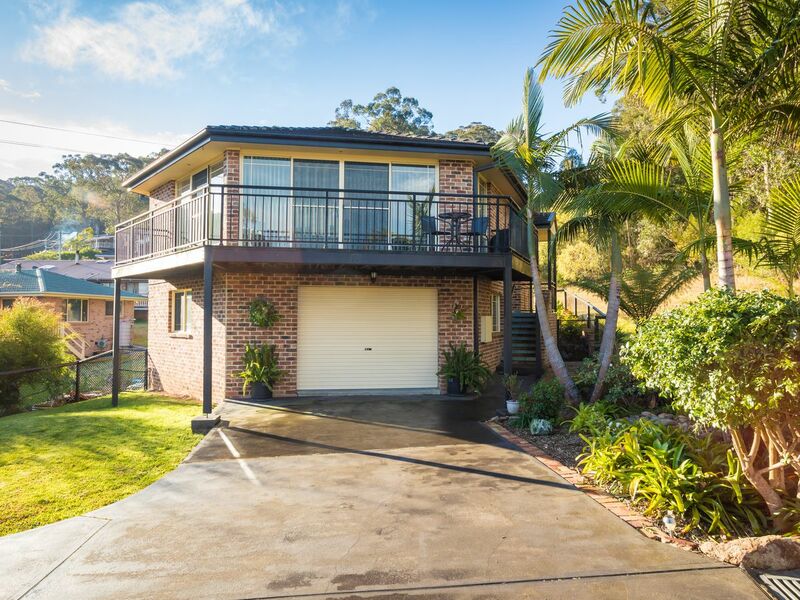 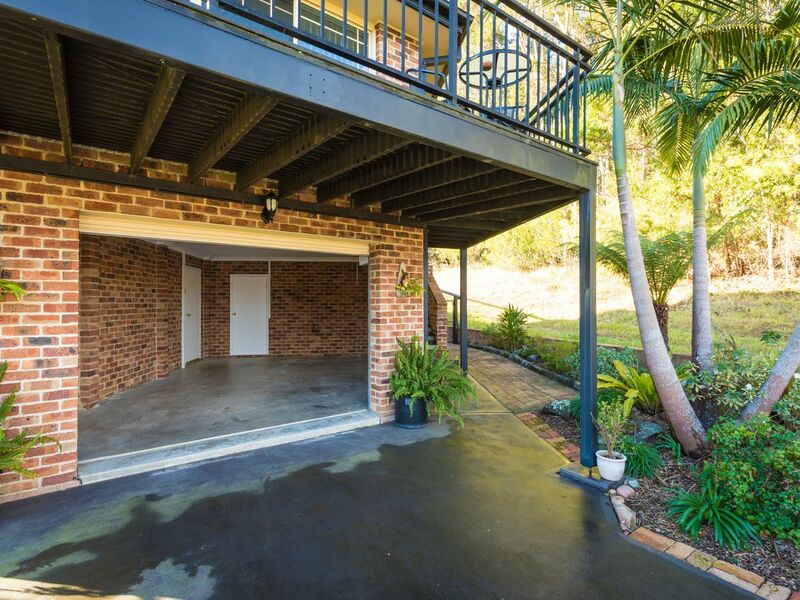 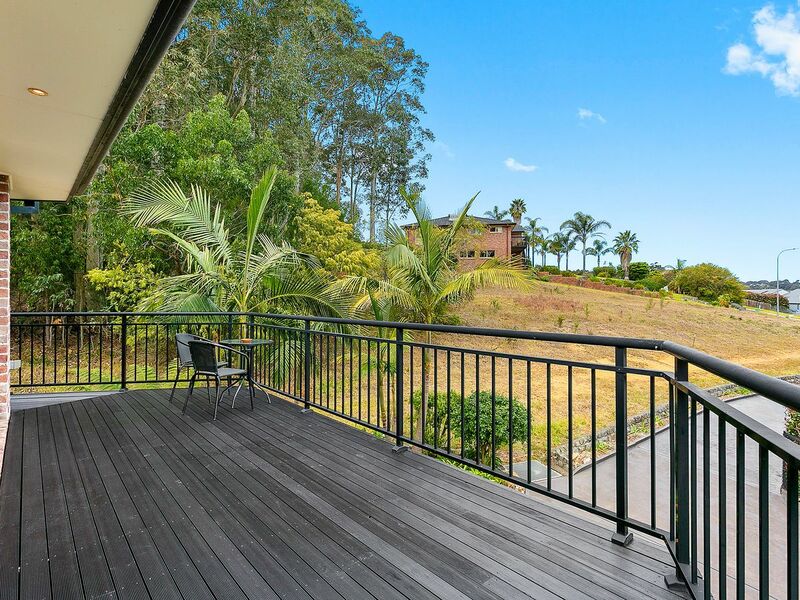 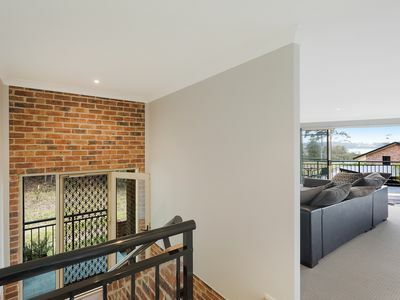 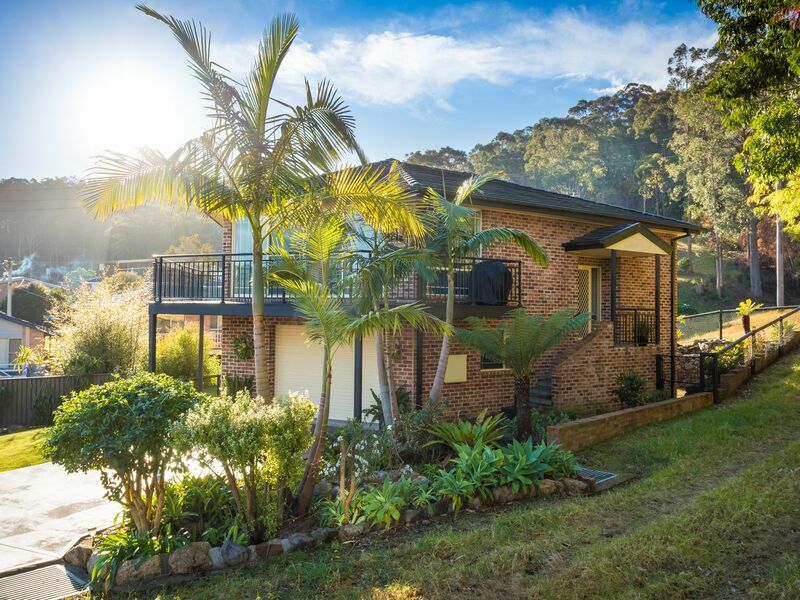 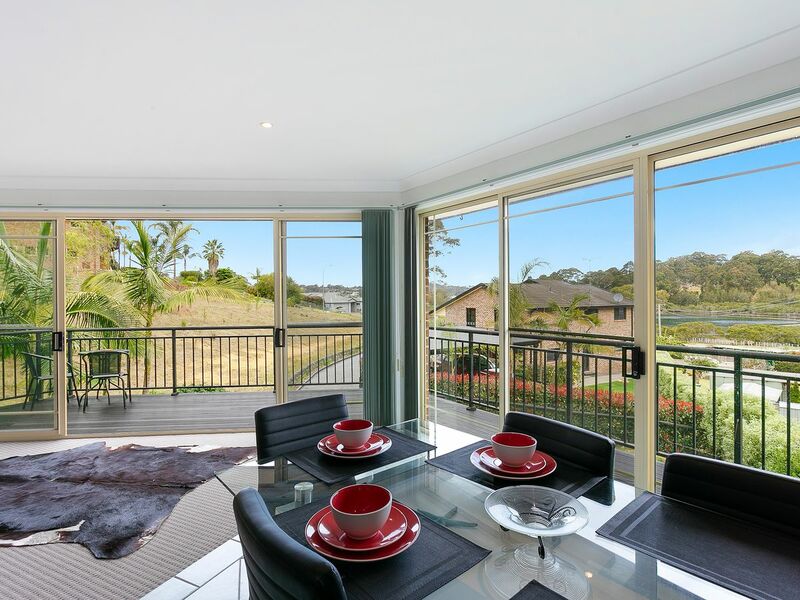 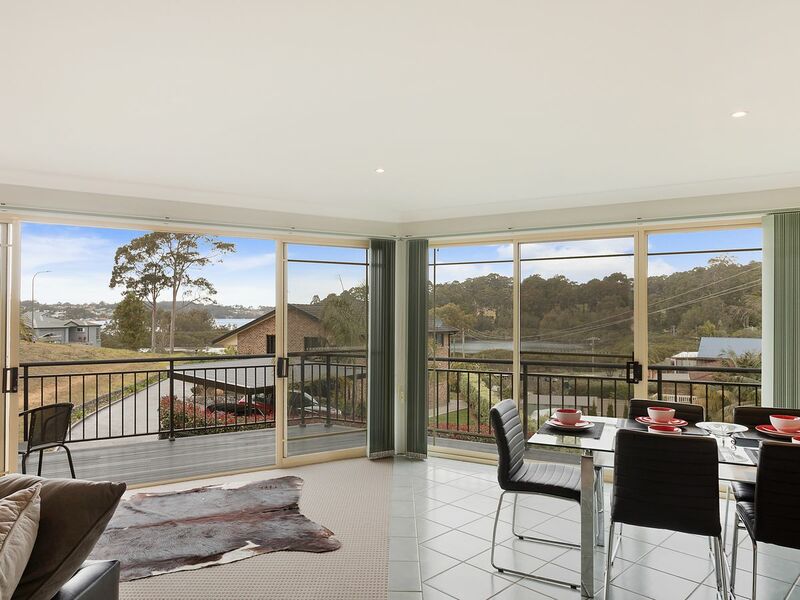 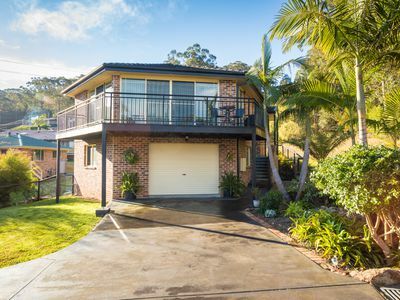 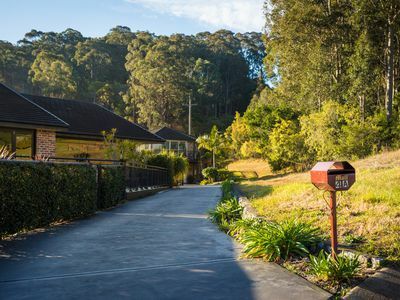 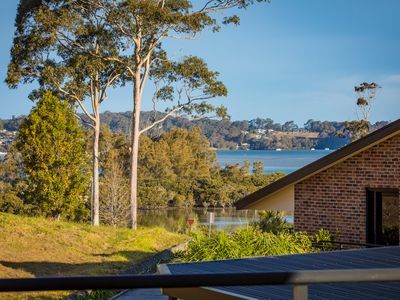 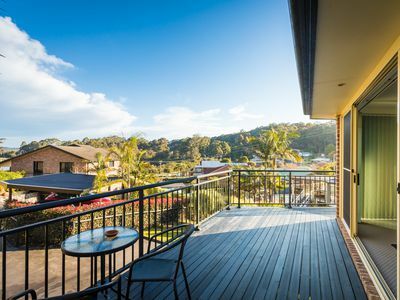 This superbly finished, resort styled home on an easy care 483sq m of land comprises of 3 good sized bedrooms, 2 bathrooms - one fitted out with a bath, an auto lock up garage and the most wonderful entertaining space with splendid views onto Wagonga Inlet and the Narooma Township. 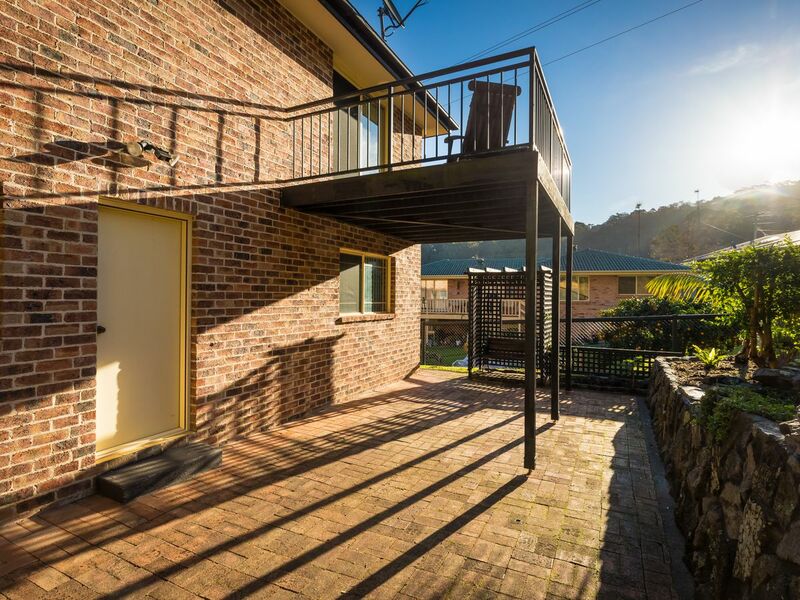 Sited in a private location, the lovely feel of this residence starts as you enter the front door, you are directed upstairs to spacious, open plan, quality living, a dining and kitchen area with excellent views and great light, then your sight is drawn to a fantastic wrap around deck for soaking up the sunshine and the amazing outlook. A private balcony compliments a large master bedroom with walk through robe and ensuite. 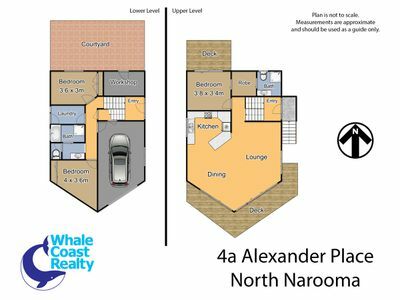 Downstairs to 2 other bedrooms with built in robes, laundry, a 3 way bathroom and double garage that offers internal access. 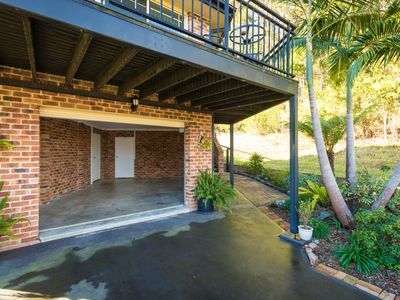 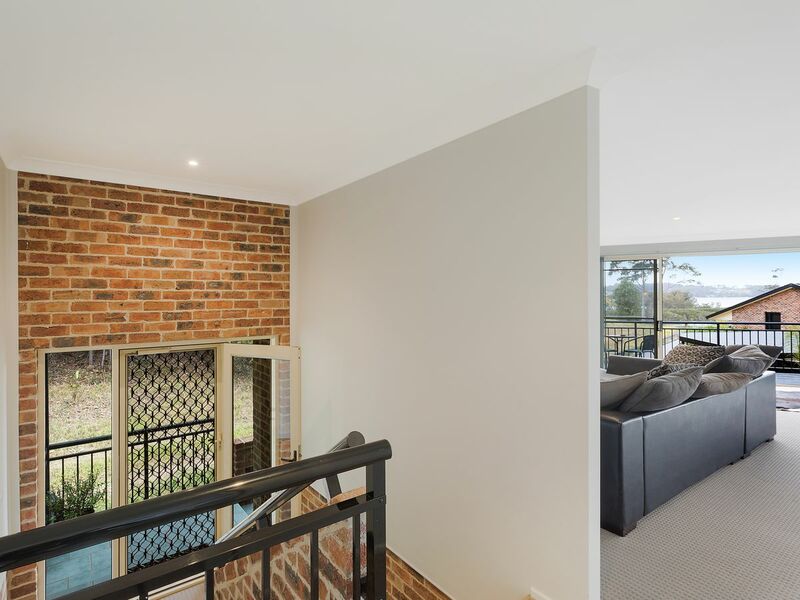 Fully fenced back yard with manicured gardens and courtyard which also includes a fantastic undercover storage/workshop area, complements the outdoor space. Located in a great neighbourhood, everything is done for you on this low maintenance property … you just need to make it yours! 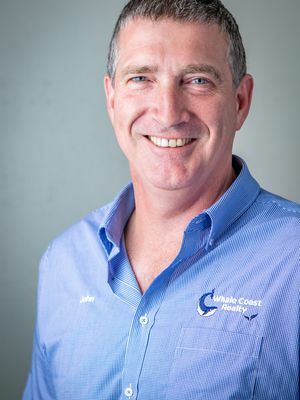 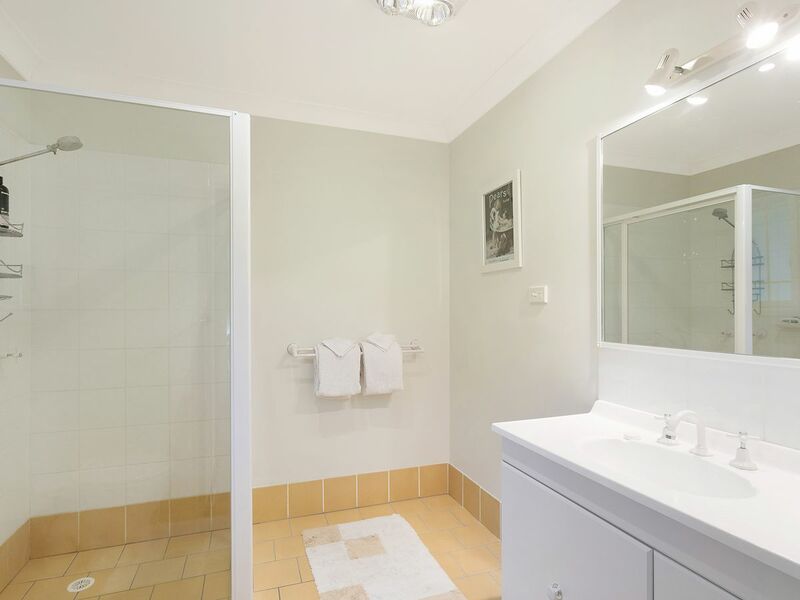 Start your packing now and book your private inspection – this one does not disappoint. 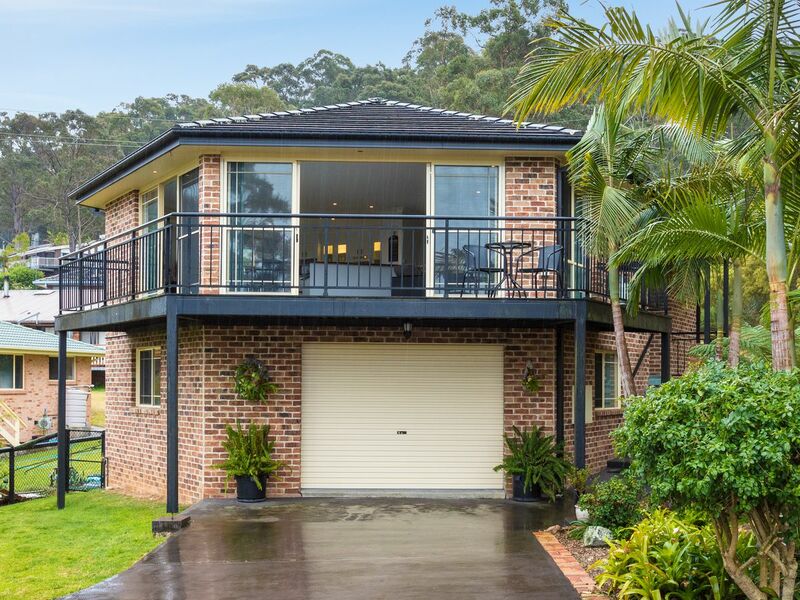 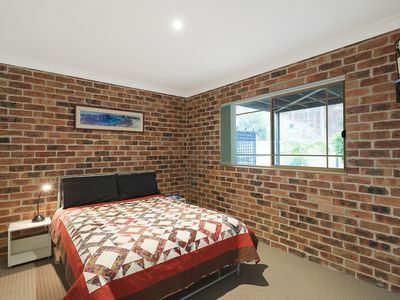 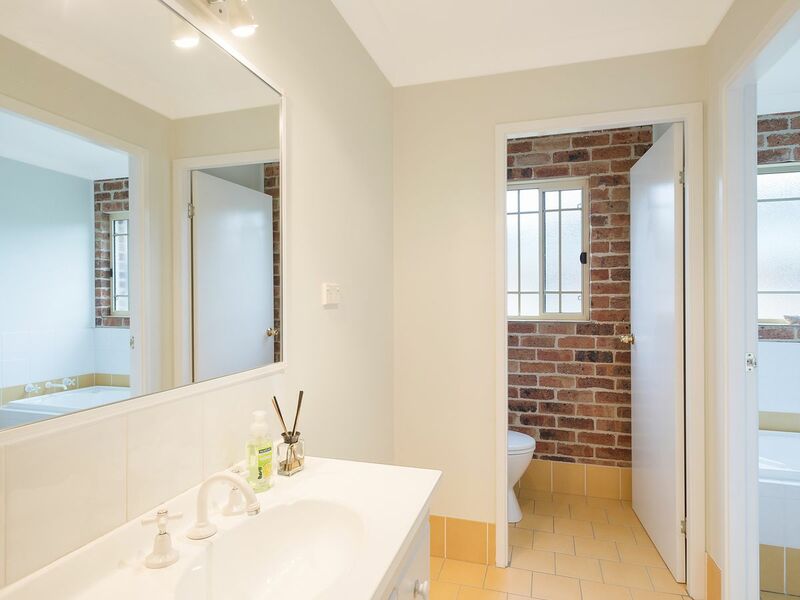 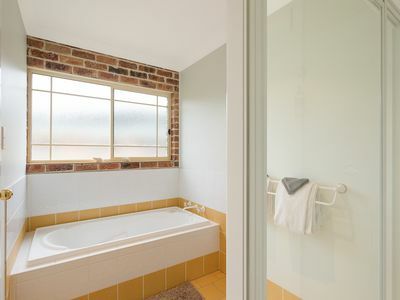 A property like this is in big in demand but short in supply – snap this one up quickly.